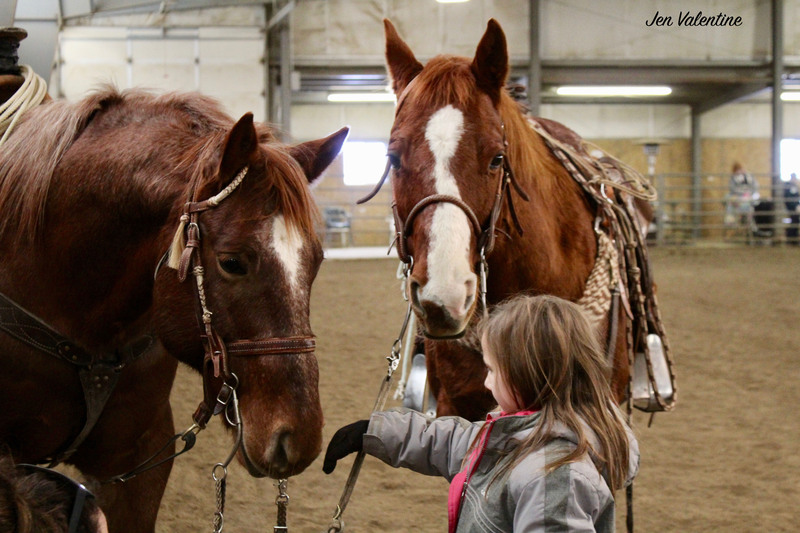 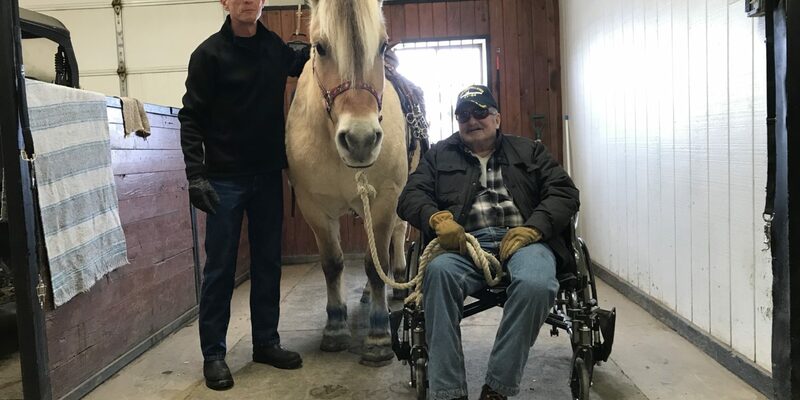 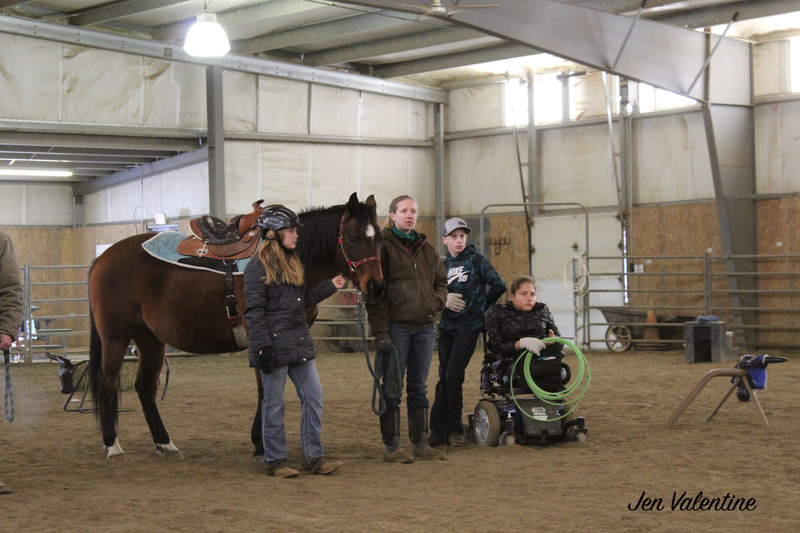 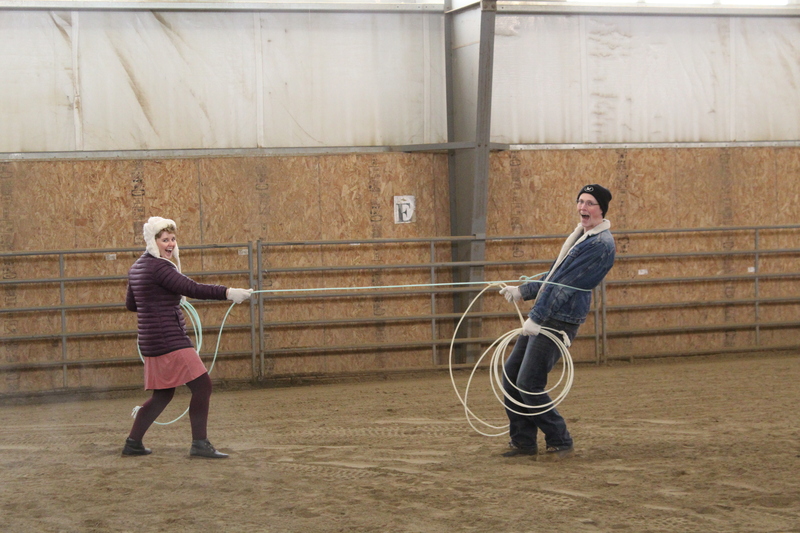 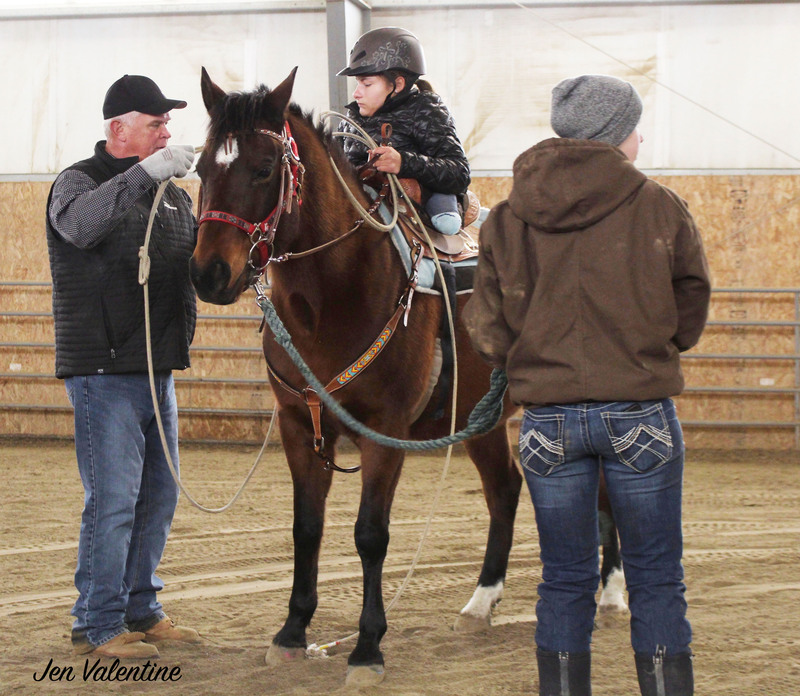 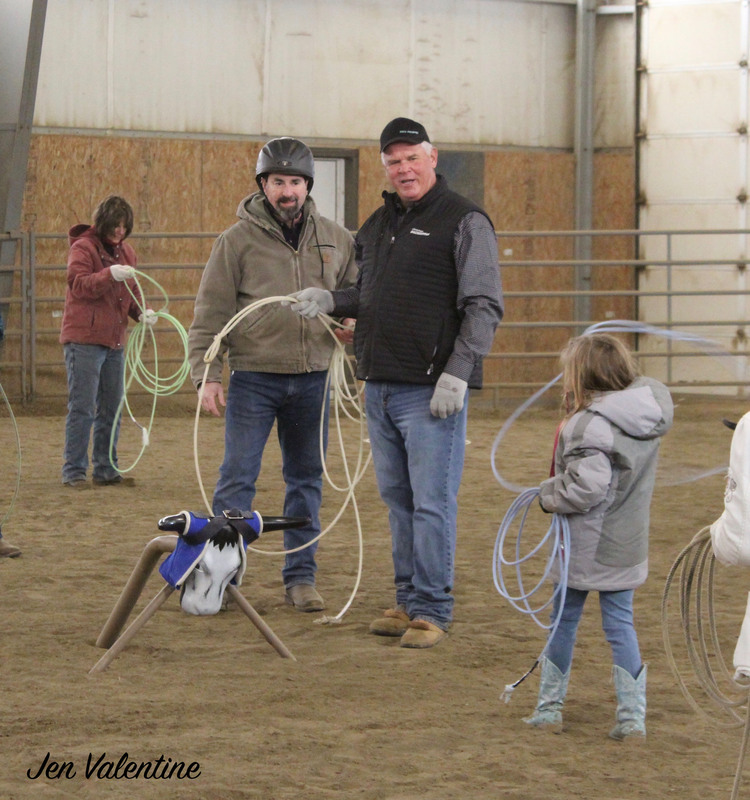 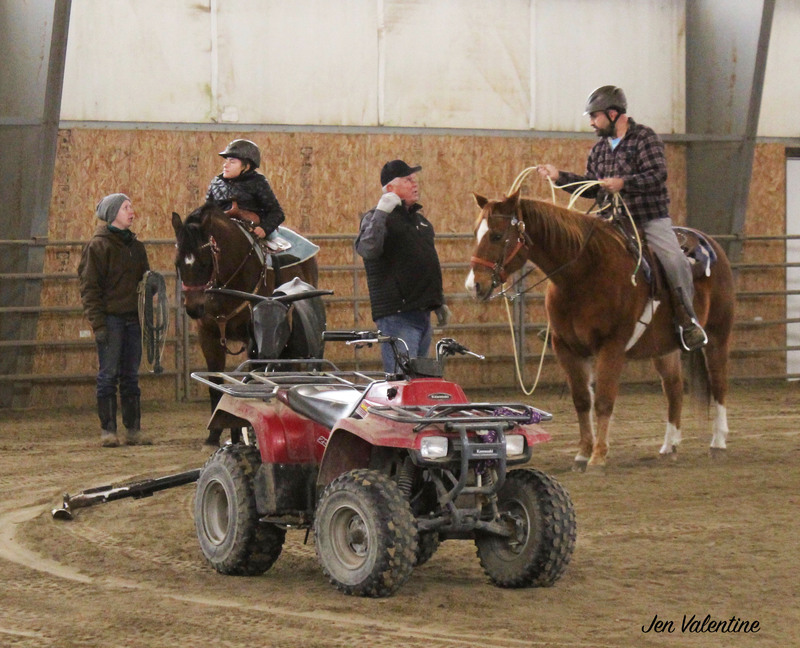 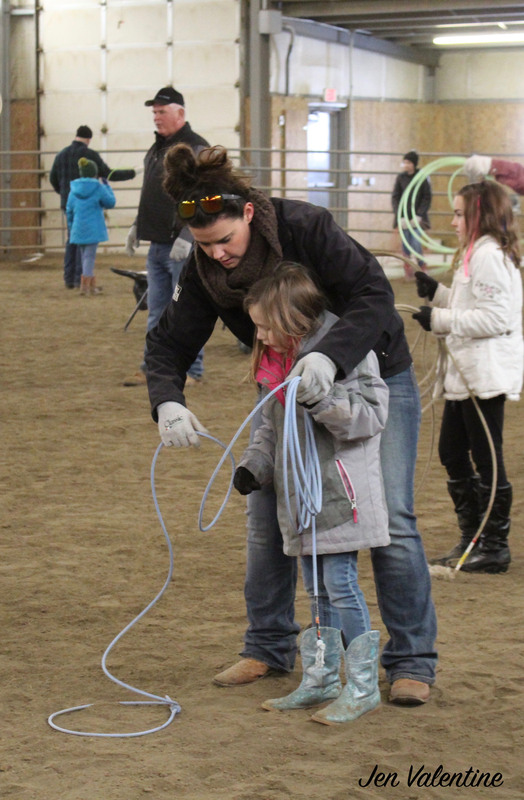 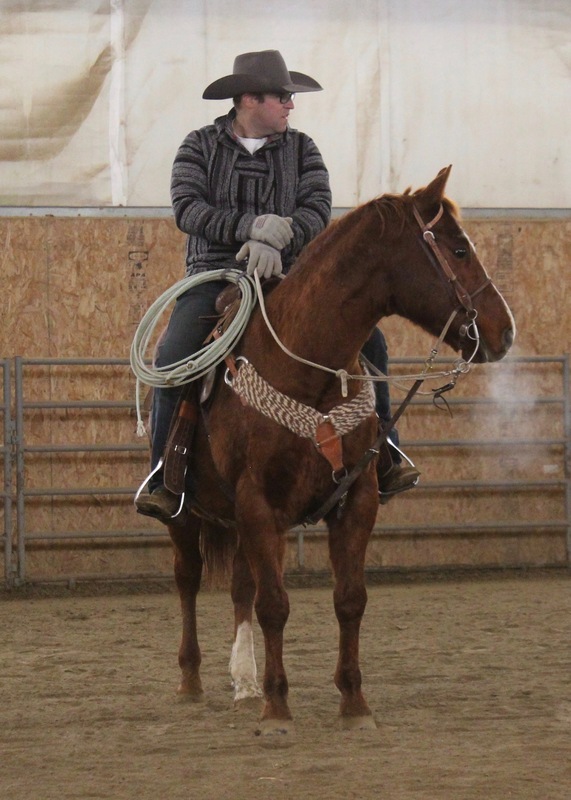 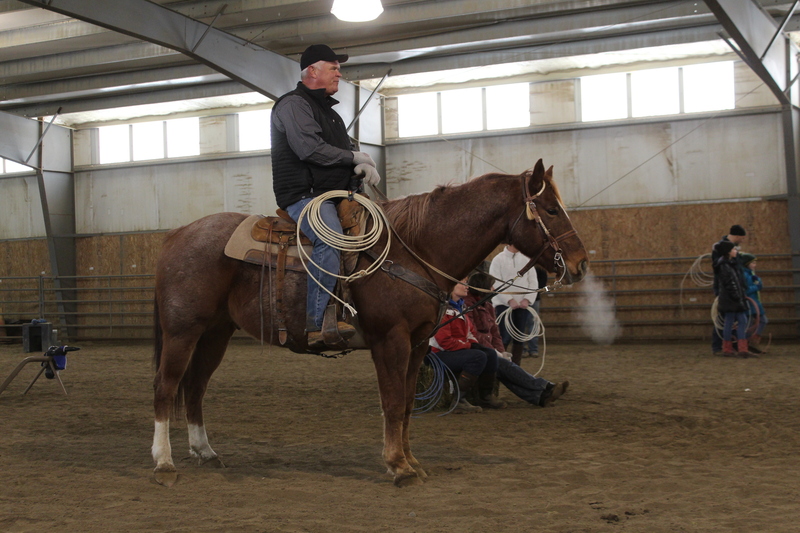 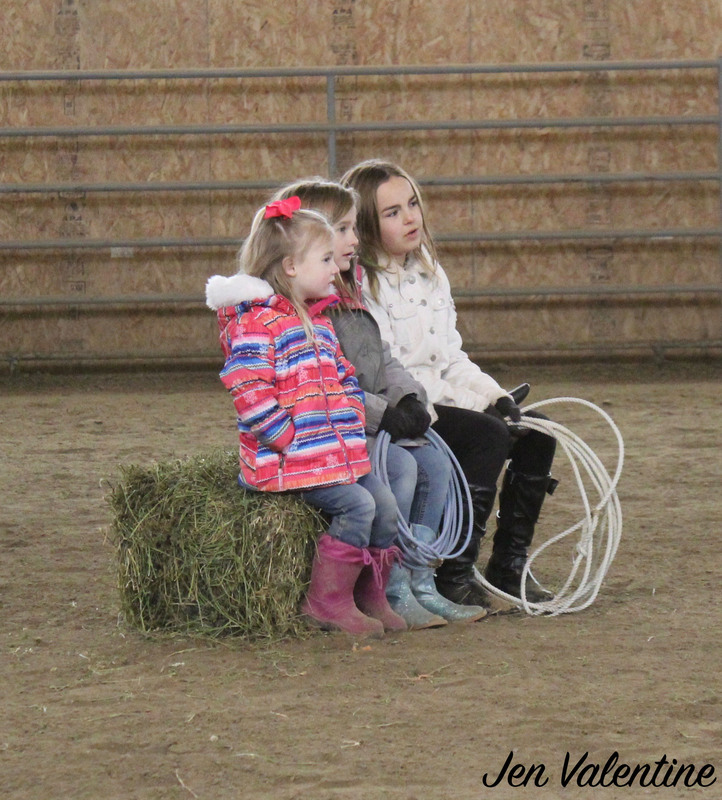 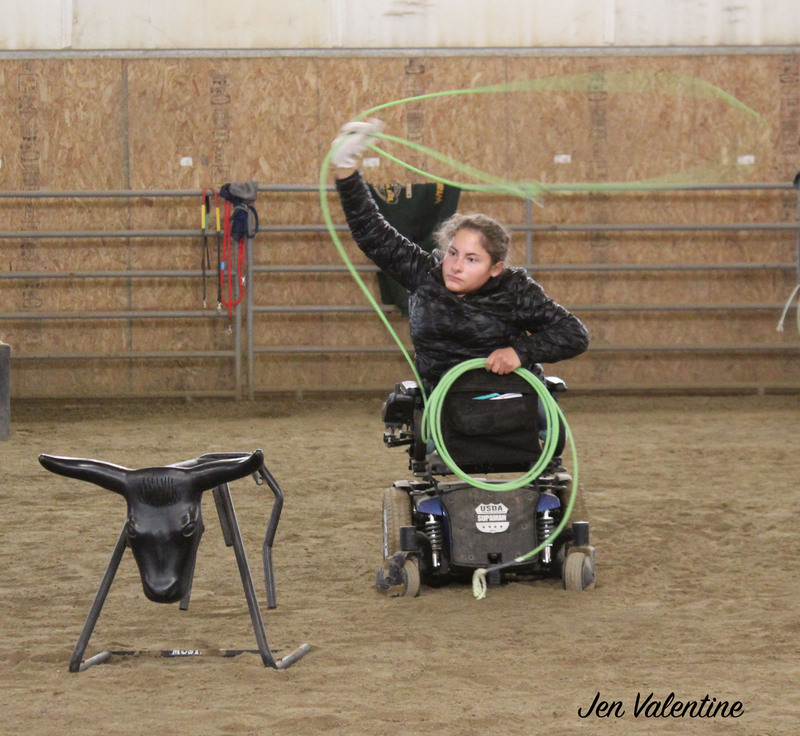 We had a blast this year at our roping clinic! 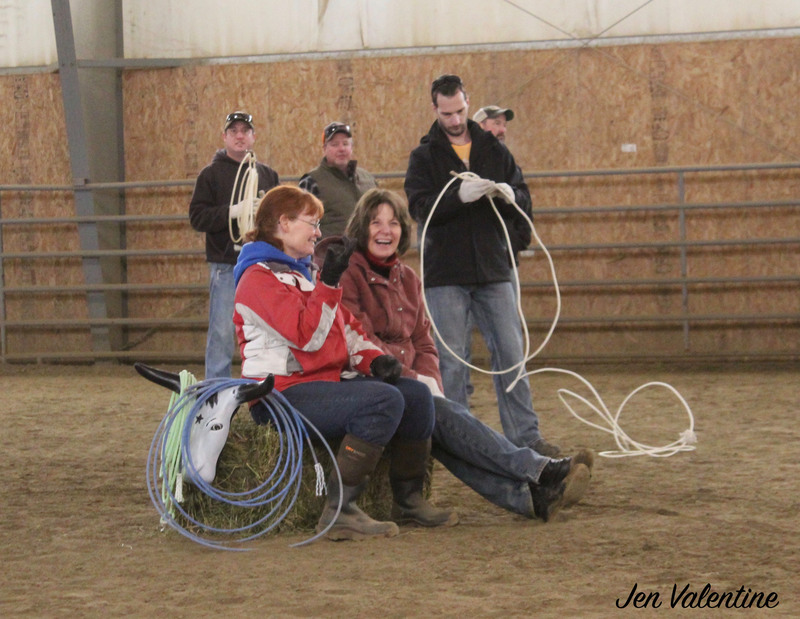 Thank you to our fabulous clinicians, Kasey, Ryan, and Thane for a fun day, fabulous instruction, and awesome demos! 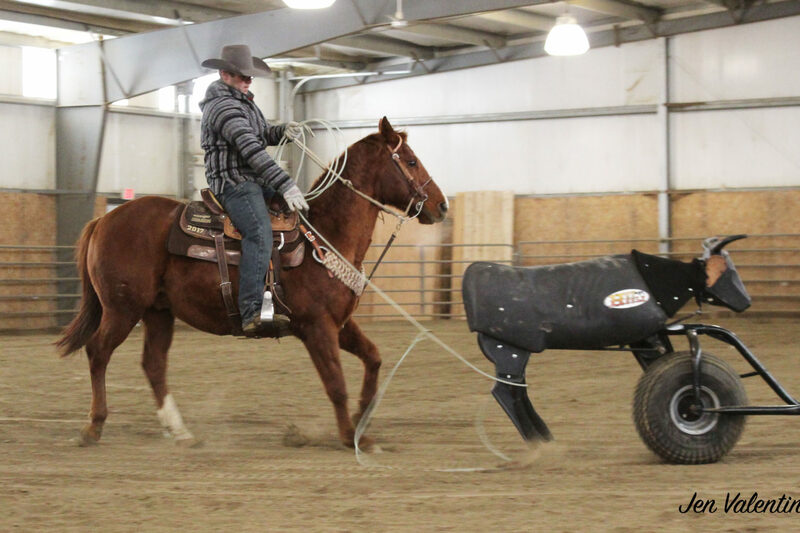 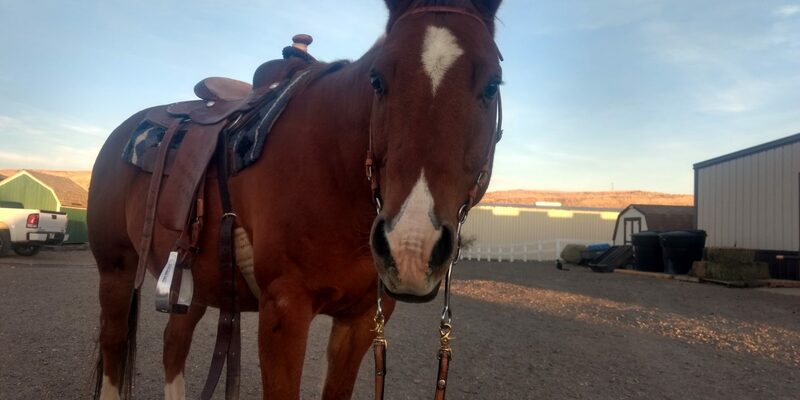 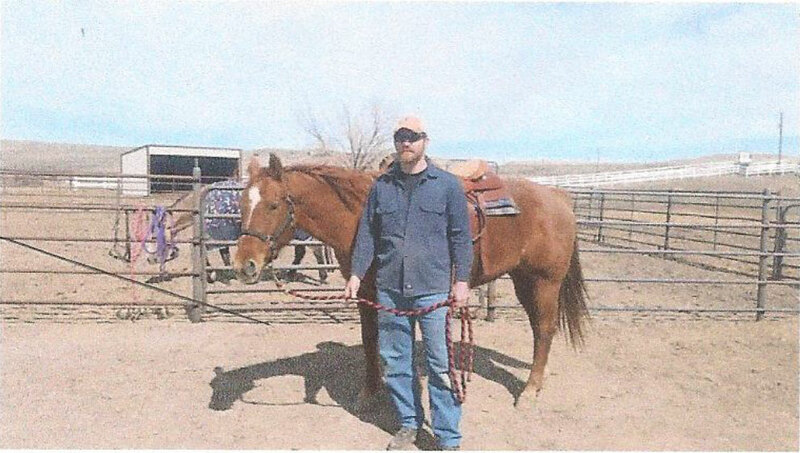 We can’t wait to keep working on roping those cattle!